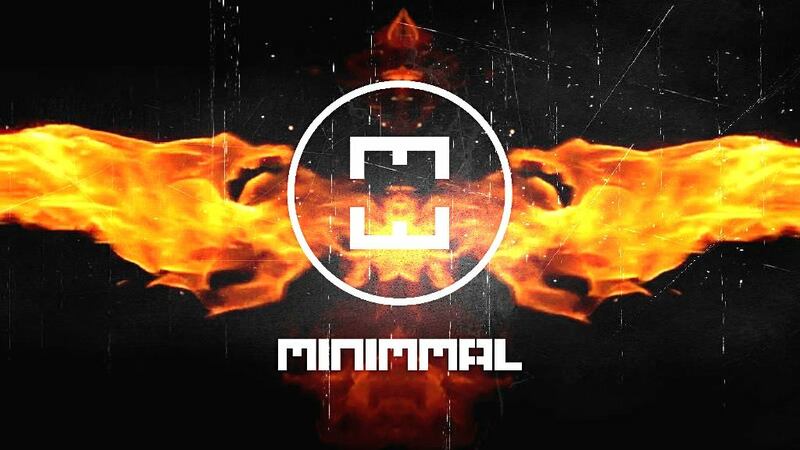 Minimmal is an alternative rock band formed in Quito-Ecuador. Members since its formation are Juan Manuel Zapater (Composer, Drums, vocals) and Paul Brborich (Composer, Guitars and backing vocals). The band is known for fusing Rock with sounds spatial, spectral and electronic by using a concept of minimalist, their lyrics mingle the abstract with the concrete, the live band is characterized for being powerful and environmental. Minimmal start appearing with the compositions of instrumental and experimental result of the research and sensory experiences with music, this would lead to record their first EP called “eternal Day”, and then integrated into the band to Haeckel Rivadeneira (main Voice) to start the pre-production and recording of their first álbum.Su debut album is called “Minimmal1”, named so for mark, and represent the first phase of which course the band to be formed and to define his sound, The first single of this album “Under the light” had a great acceptance in local radio and regional by placing it on the tops of lists, and being one of the topics most requested for more than two meses.Su second Single “Desert” came out strongly in the radio and opened doors for the band has several live performances making yourself known more to the national level.Currently Minimmal is promoting his latest single “Alucíname” which opened wide its doors to international and was included in a compilation of the best of 2016 called “Salúdame the beard” of a record label Argentina “Argie Pop Records”, Alucíname to date is the topic most requested by the public in local radio stations and in some international.For the 2017 Minimmal plans to do a national tour, to launch his first music video, and prepare to produce their Next Album. Y su primer álbum llamado Minimmal1 que contiene 13 temas inéditos.